Sushim tells ashoka! 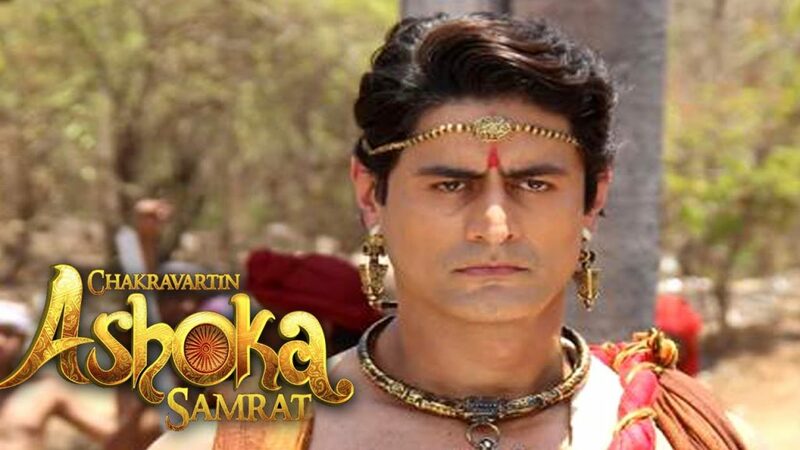 Chakravartin Ashoka Samrat 17th June 2016 Episode Written Updates :- In the last night episode of the historical TV series Chakravartin Ashoka Samrat started with Ashoka and Sushim are busy fighting at the Dangal area. Siamak looks on them. Now both Sushim and Ashoka pointing swords at each other’s neck, Bindusar comes there and asked them to stops their fight. Now Bindusaar pledge them to drops their weapons and to stop their fight. Bindusar said that again 2 brothers are fighting in order to rule the state. He said that he won’t let it happen now in Patliputra. Bindusar said that their blood should not waste. He also said that if any one of his 2 son will die than he will be also announce death penalty for his other son. Bindusar said that his entire family is together now. He said that both the mother is responsible for their sons’ deeds. He also asked Charu that if Sushim hurt Ashoka than he will punish and if Ashok hurts Sushim than Ashok will also have to pay for it. He also told Dharma that to control Ahsoka. Charu looks hurt and he is worry now. Bindusar talks with Dharma and said that it will be good to divert his sons into something creative things and Bindusar also thinking that he will be giving huge responsibilities to Ashoka and Sushim. Dharma said that wife can make them responsible. Bindusar likes her opinion. And he thinks that now it is time to get both of them Sushim and Ashoka to married. And Dharma said that Kaurvaki is best for Ashoka as they are in love with each other and Kaurvaki also understand him. Dharma said that this is a better way to make good relations with Kalinga. And Bindusaar says that I will be sent invitation to Kalinga. Now in the courtroom it is announced that Suim and Ashoka will be having a fight with each other and this will be proved their worth not to torture each other. 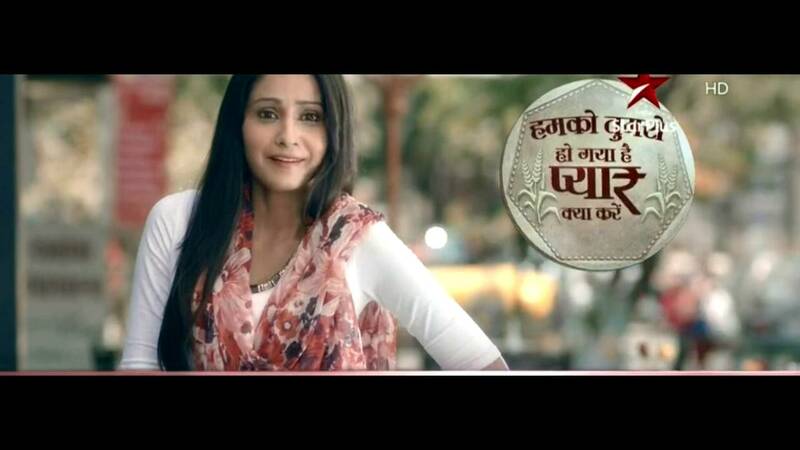 Precap: Bindusar said that the first priority of any king is to help the citizens of the Kingdom.